Today is our 15th day of the 2nd Annual Michael Fassbender Birthday Fundraiser, and we have raised £319.09 from 13 donations! 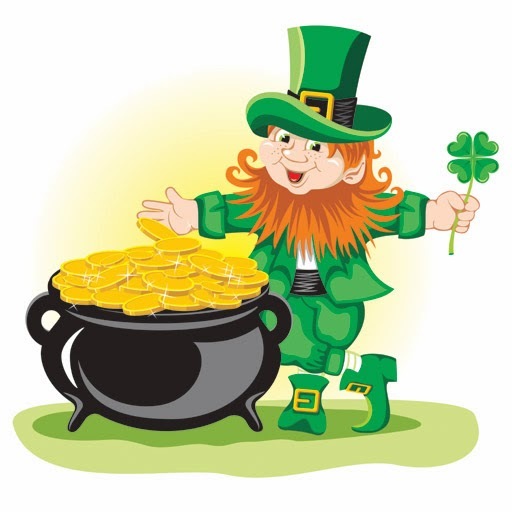 We are nearly at the half-way mark of the fundraising period, and I hope that throughout this coming weekend, ST. PATRICK'S DAY (Monday, March 17), that we can hit the 50% monies raised mark. Did you donate last year? Well, please consider donating again this year. Any amount will help The Bike Experience in their massive effort to raise £20,000 in order to conduct another successful year of helping disabled people ride a motorcycle again. If you plan to donate, please let me know so that I can anticipate how to progress with my fundraising appeal. Having a better idea of who is going to donate, and how much they will pledge to donate, and when they'll do it, will help me gauge where we stand. For as much money as this charity needs, I'm hoping that the Fassinating Fassbender community, in celebration of Michael Fassbender's 37th birthday on April 2, come together to help TBE with donating to meet or surpass our goal of £1000. So if you can help in the next few days to get us up and over the 50% mark (£500), this would be a wonderful thing, and I promise, you'll feel good about donating! Also, please help the cause by tweeting the link below to our Just Giving page, or tweet this blog entry. Any help you can offer to spread the word would be greatly appreciated! Remember, if we make our fundraising goal, there will be some excellent raffle prizes for the donors (read more)!